you can create a quick search by place below "Top Estates" and "New Estates" ? You also can do that. 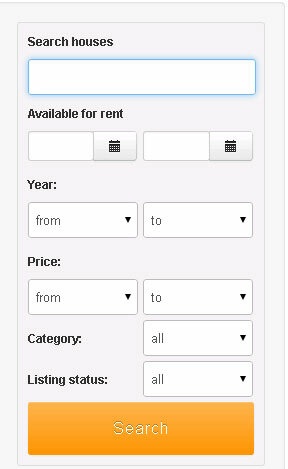 For that you need take property search module for real estate manager , set in module setting what option you wish see, and next or create self layout or modify exist and add CSS styles. If you agree order that from us - ypu may send custom request to ordaSoft contact form. Please give full details what exactly you need.